In just a few weeks, we will remember the crucifixion and celebrate the resurrection of our Lord Jesus Christ, our risen Savior and great Redeemer. 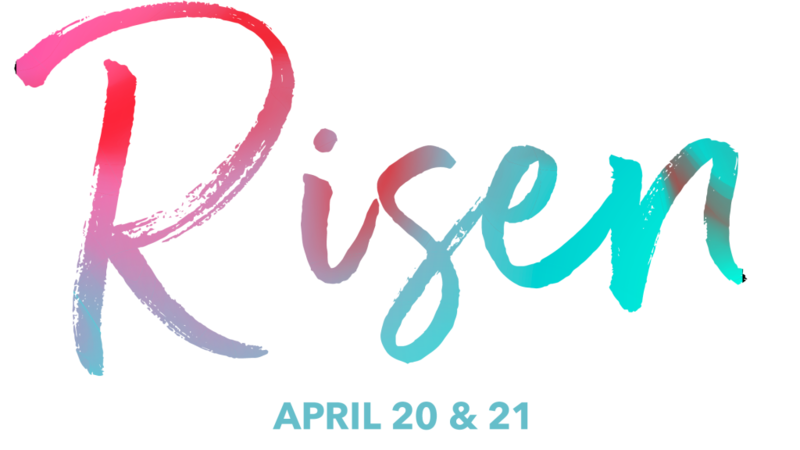 I hope you will invite a friend to join you, and make plans now to be at Ingleside this Easter. April 14, 6:30 p.m. Our Chapel Choir will present a concert entitled, “The Deep, Deep Love of Jesus” in the Chapel. Saturday, April 20 Easter Family Fun Day – for children Pre-K through 5th grade and their families. 10:00 a.m. – 1:00 p.m.